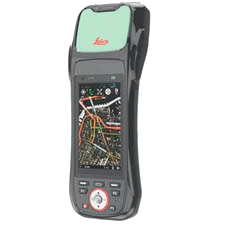 Leica Geosystems´ Zeno GIS series offers you hardware and software solutions for 100´s of different Asset Collection & Management jobs. Easy to use, customizable and upgradable solutions enable you to enhance your performance and increase your profitability through simplifying the data integration from field to office - accurate and rich geospatial data is captured only once accurately, and used many times in the office. The Zeno GIS series ensures efficient workflows by reducing trips from the field to the office and the ability to monitor data captured in the field to ensure a direct integration in the office. The Zeno GIS series is a complete range of versatile solutions - from completely integrated handheld devices and tablet computer, to totally modular solutions to master all of your tasks.